If it’s damaged, it can be fixed, isn’t it? Well, it might not be that simple for fiber optic cables. If when installing the fiber optic infrastructure the cable gets bent or deformed, the core can break or worse, crack. The damage can cause signal distortion and an interminable list of faults. If this happens, you better save yourself the trouble and just cut the cord in pieces. Here’s why a damaged cable is always worse than a completely broken one. As you already know, there are two types of cables: Single-Mode (SMF) and Multimode (MMF). Hair-thin strands of glass or plastic fiber are used to send light signals. The light travels to the core, the centre of the fiber optic. The core it is surrounded by the cladding, an optical material that traps in the core, using the “total internal reflection” technique. A primary buffer coating protects the fiber from moisture or other damage. 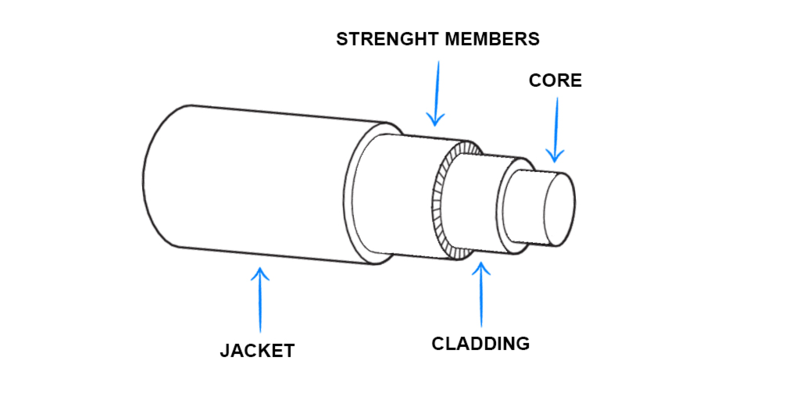 The level of protection is strengthened by the cable, which holds the fiber and the strength members inside and it is covered by a jacket. Even if the core material was designed to be to some extent elastic, if stretched or bent beyond a certain point, it will break into parts. The cladding around the core is meant to prevent damage and accomodates for the glass core the appropriate environment for protection against thermal expansion or movement. If the core is compromised and the two broken parts are not physically aligned, then the laser light will not propagate. 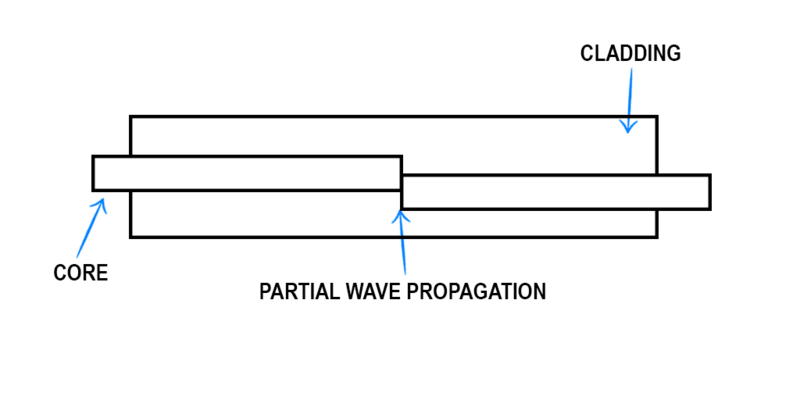 In this situation, the breakage can be located and fixed. Still, in the unlikely case where the two parts of the broken core partly align, some signal might pass through the core, but the network will not function properly because the laser power will drop considerably. 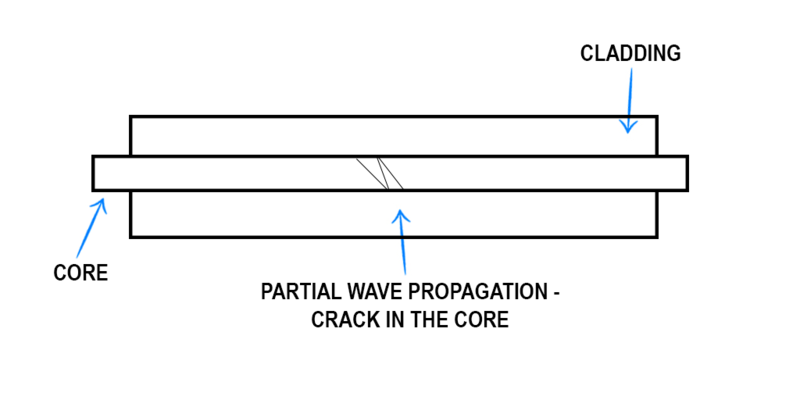 If the glass core cracks, the signal propagation will be reduced and will cause reflection. The light will not travel efficiently through the core. While fiber optic wires are designed to be resistant, damage still happens. It is better to have a broken cable that doesn’t work at all than have one that works partly, but not efficiently. 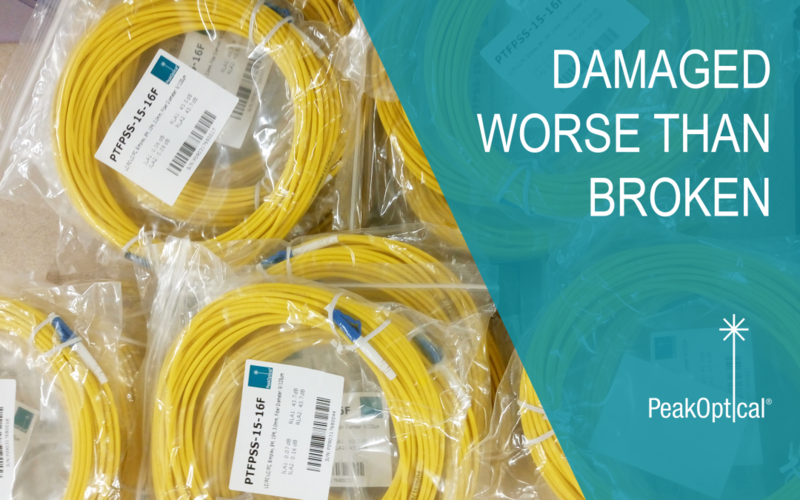 It is quite difficult to test a damaged cable, making the choice of replacing your fiber optic wires the best alternative.